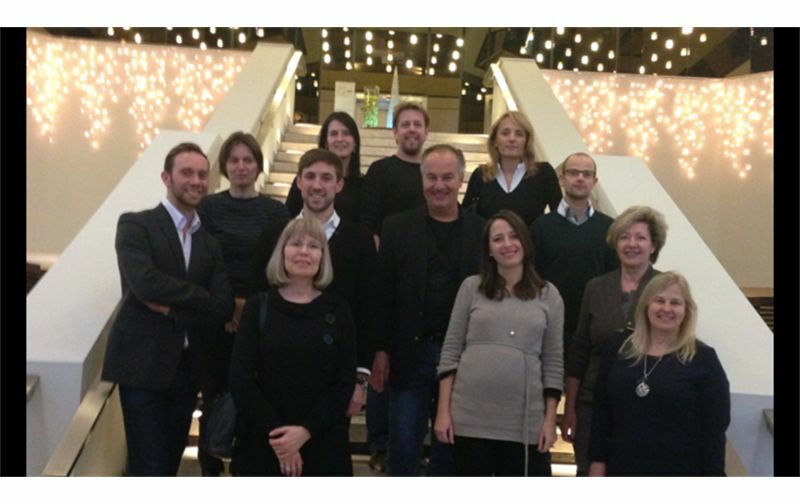 EPATH is a newly created association founded in December 2013, when European scholars and clinicians met in Brussels for what was called the pre-launch meeting of the EPATH (read our press release). The widespread need for an exchange of knowledge and scholarship in transgender health at the European level was obvious in many disciplines. 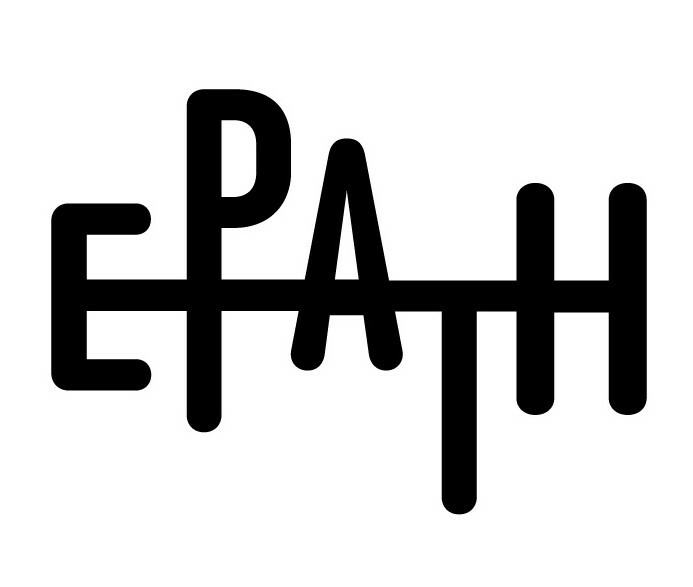 EPATH was officially launched at the WPATH conference in Bangkok on Friday, February 14th (read our press release). Health: in its broadest meaning, and refers to physical, mental and social well-being.